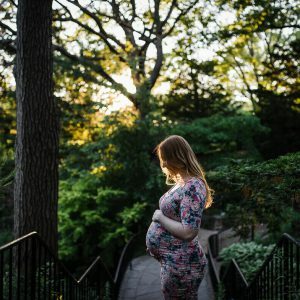 While we love the natural background of many of our photoshoots (especially High Park), we were excited by Queeny’s request to have a more urban maternity shoot. 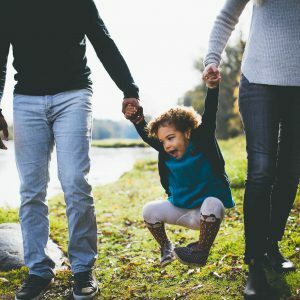 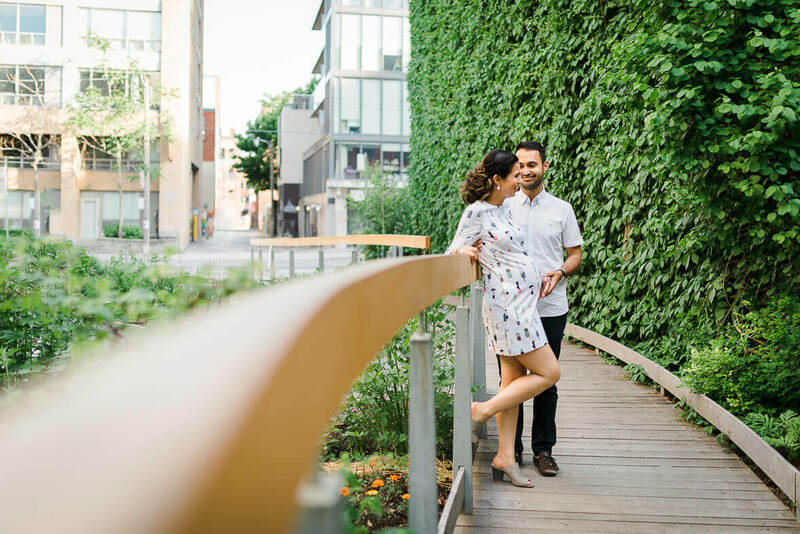 We love downtown Toronto, enough to make it our home! 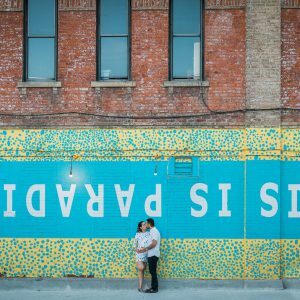 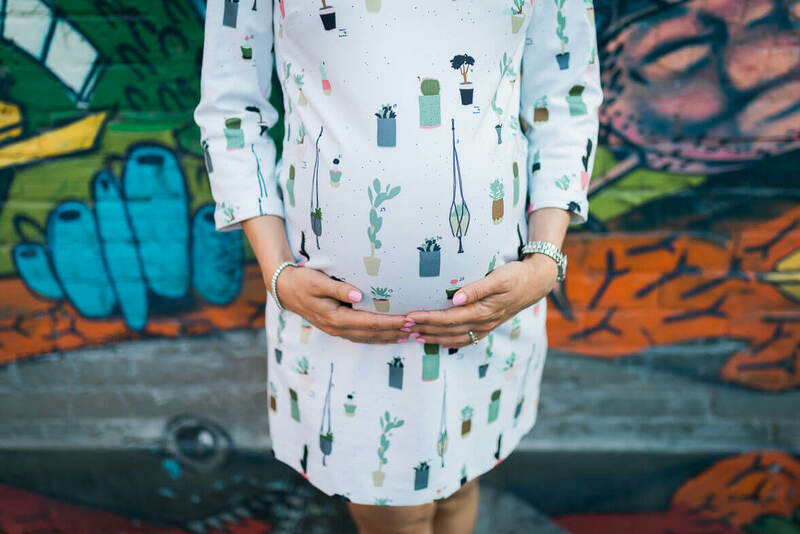 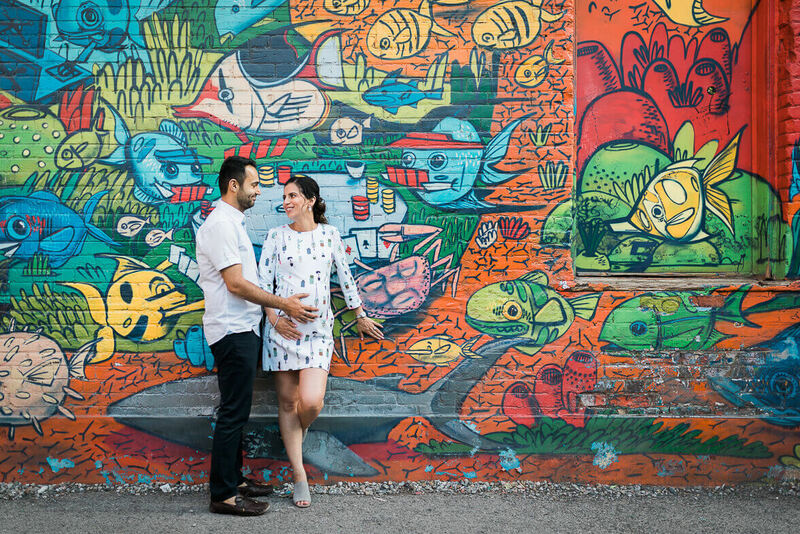 Toronto’s famous Graffiti Alley was our first stop – running just south of Queen Street West from Spadina Avenue to Portland Street, the iconic strip is one of the most photographed places in Toronto for everything from Instagram photos to engagement shoots, and of course, baby bumps. 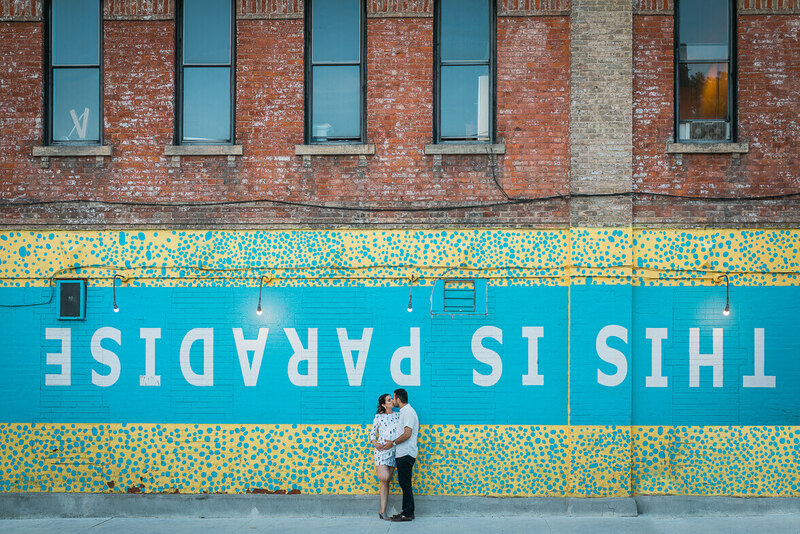 We then moved on to another popular Queen Street West spot: the THIS IS PARADISE mural on the side of the Cameron House, before heading to the University of Toronto St. George campus where Queeny and Aman are alumni. 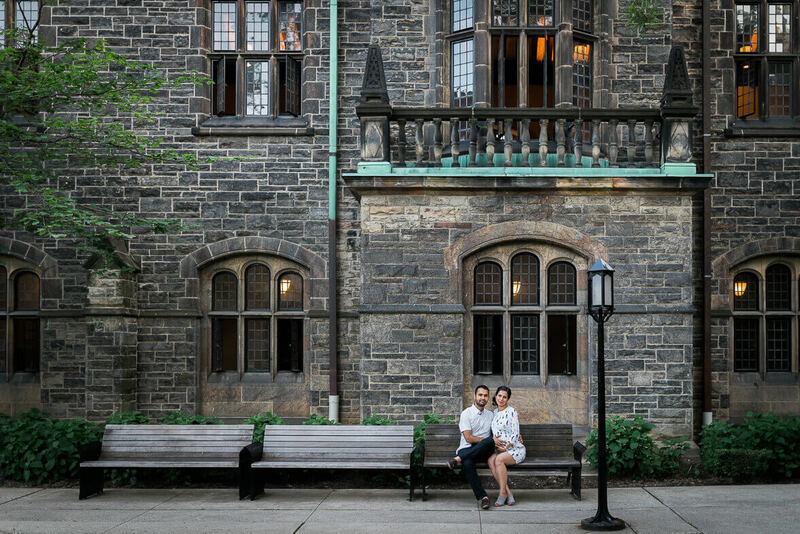 It was fun to visit the campus and get a mini tour, with them sharing stories of their life on campus all along the way. 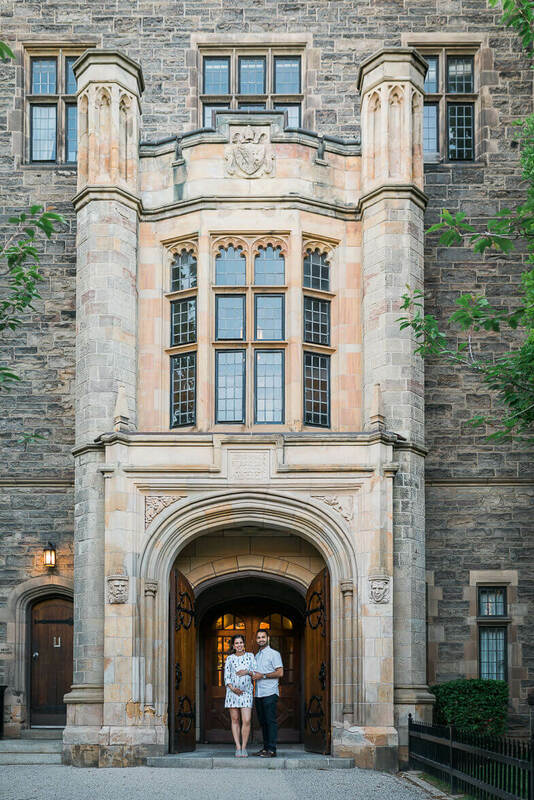 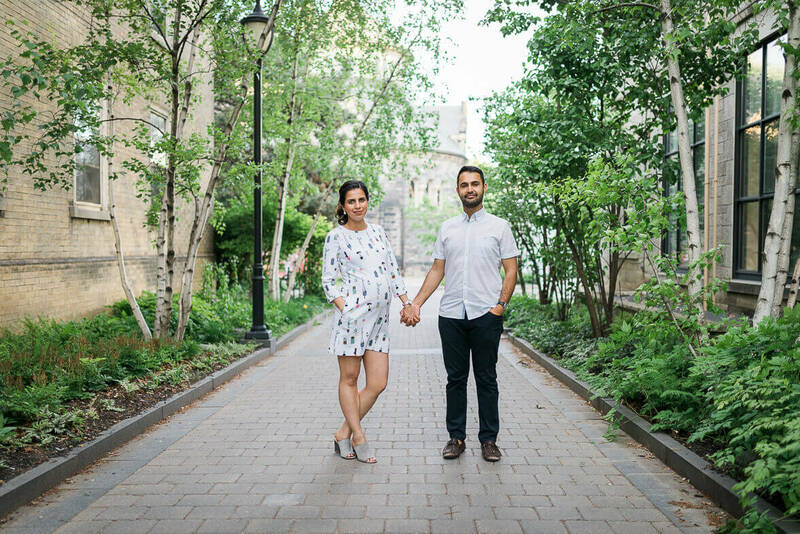 We were able to take advantage of some amazing afternoon light as well, and we wrapped things up in the courtyard of Trinity College. 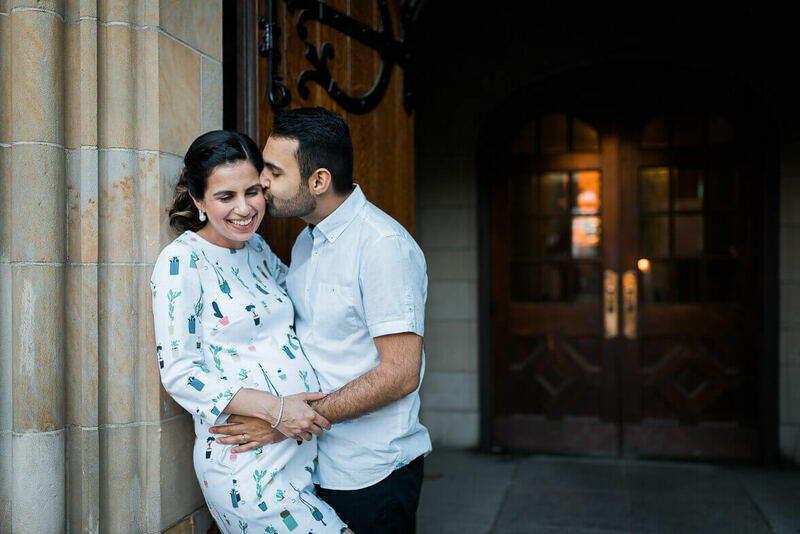 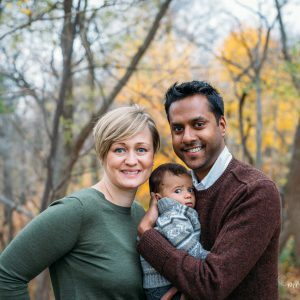 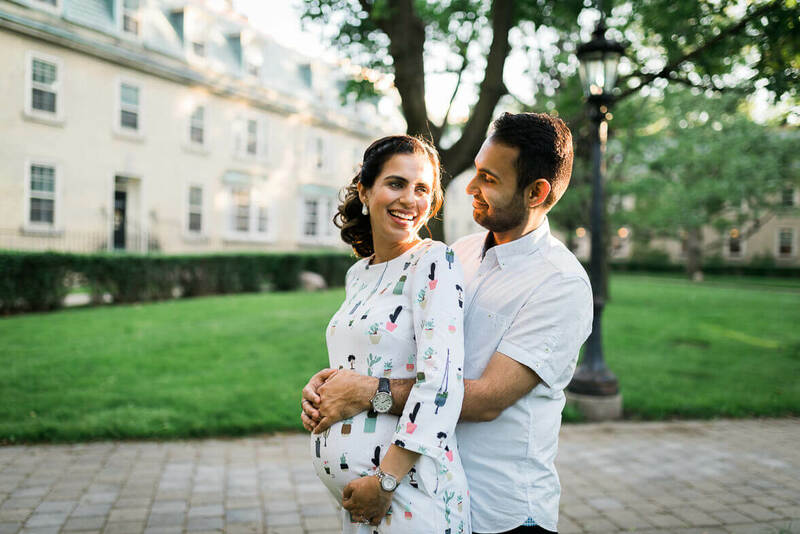 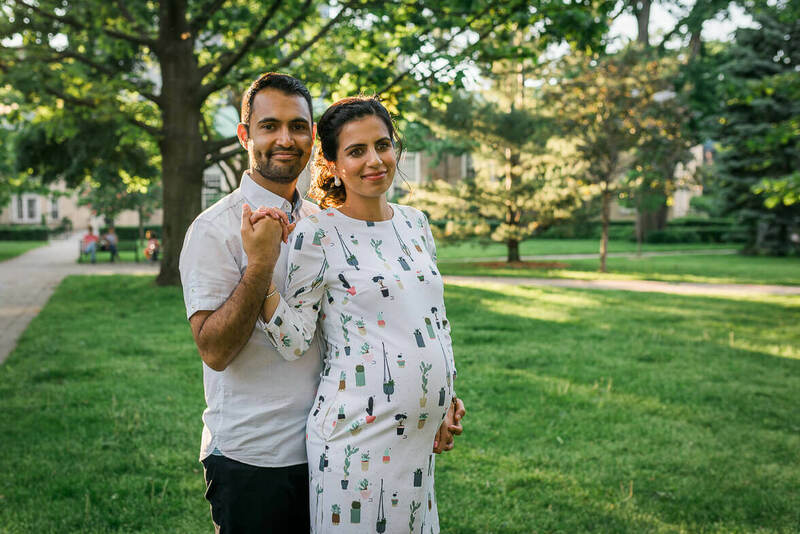 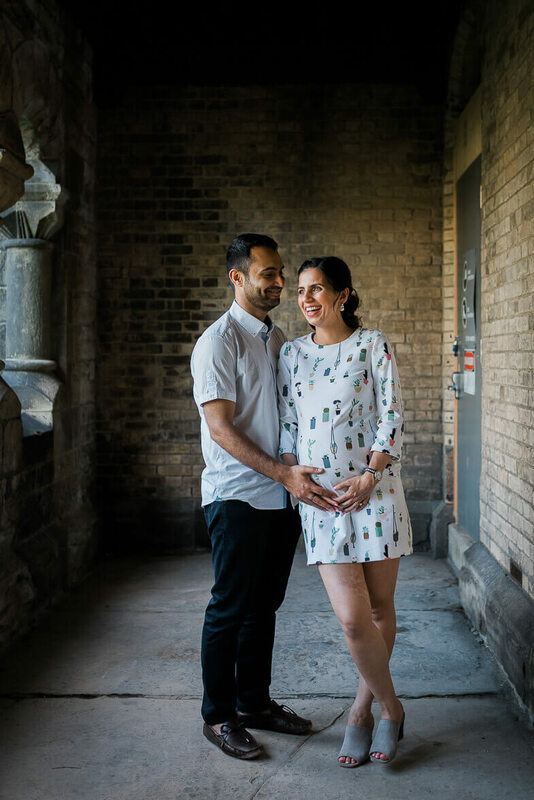 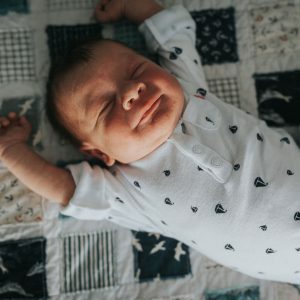 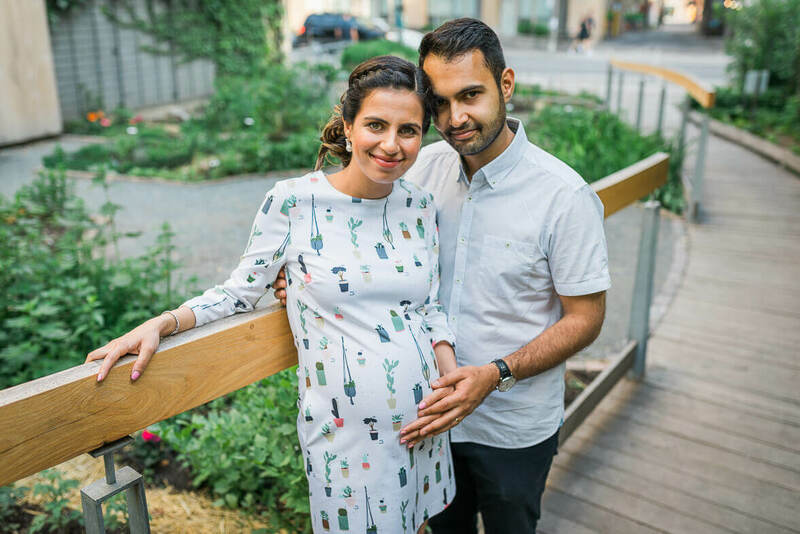 We really enjoyed spending the afternoon with Queeny and Aman taking their maternity photos and we’re looking forward to seeing them again soon for their newborn photography shoot!